Office supplies may be returned for a full refund or exchange within 30 days of the original purchase date with the original sales order invoice. Returns must be in the original packaging and in resalable condition. A return authorization, or RA, must be obtained before returning to TABS Business Products. Technology and Furniture products may only be returned in the original, unopened packaging within 30 days of the original purchase date with the original sales order invoice. A return authorization, or RA, must be obtained before returning to TABS Business Products. Binding supplies and Exhibit Dividers maybe be returned or exchanged within 30 days of the original purchase date with original sales order invoice. Due to the time consuming nature of these products to be processed, returns may incur a restocking fee up to 25%. The percentage is determined by the size of the return and the time it takes to inventory. Products must be in original packaging in resalable condition. Refunds will be made in the same form of payment used for the purchase. Refunds for credit card purchases will only be refunded to the same card used for the original purchase. For customers buying on account, a credit will be issued to that account. TABS Business Products reserves the right to deny any return. Thank you for your interest in TABS Business Products! We are happy to supplement our website with hard copy catalogs to anyone who is interested. Avery Dennison is in the process of selling off its line of office products. This article provides an interesting look at their other businesses and why they are getting out of the office supply business. It will be interesting to see what the buyers of Avery’s office products line have in store. Statement Size – The 8.5″ x 5.5″ binders we carry in stock are 2″ black and white ClearView binders. These come with straight D 3 ring with locking mechanism. The binders are made .5″ larger than standard statement size binders in order to accommodate A5 size paper and index tabs. Legal Size – the 8.5″ x 14″ binders we carry in stock are 1″ and 2″ black O ring binders. 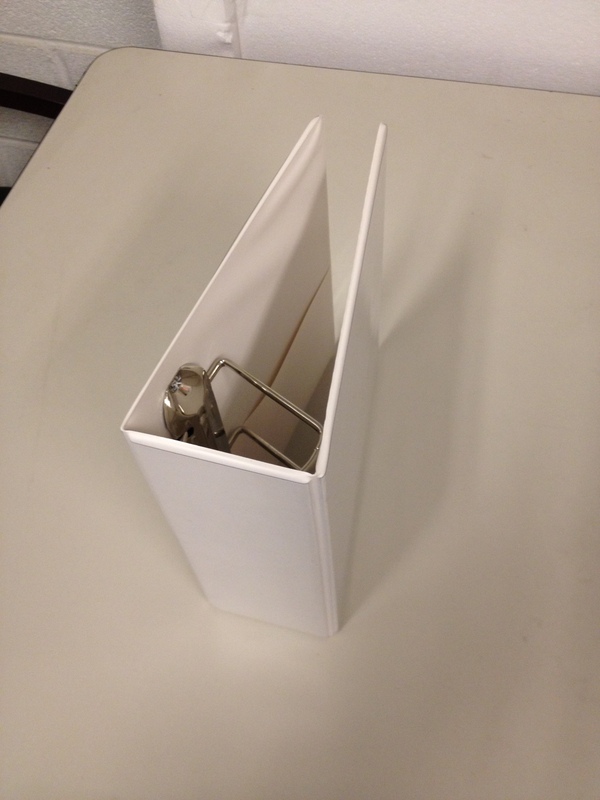 They come as label holder binders in both 3 and 4 ring. A5 – The 210mm x 148mm binders we stock are 2″ capacity with a straight D 2 -ring mechanism. The rings come with metric spacing and the binders come in both black and white ClearView. 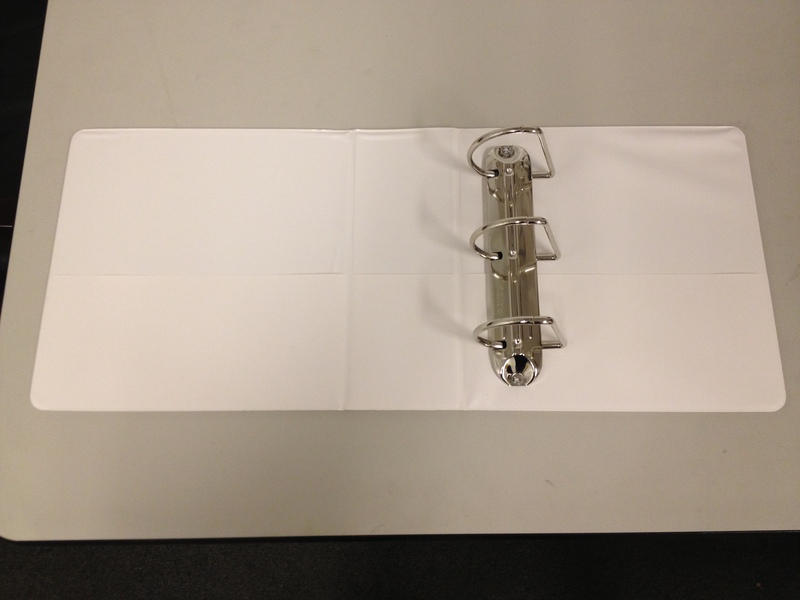 A4 – The 297mm x 210mm binders we stock come in 1″, 2″ and 3″ capacity with 4 round rings. The rings have metric spacing and the binders come in white ClearView. Our boards consist of a Polystyrene foam-centered board with clay coated paper liners, which have set the standard for foam core boards for decades. Boards are stocked in 3/16″ thickness and are great for POP displays, exhibitions framing and signage. Comes in both plain and heat activated adhesive. Pouch boards are an extremely convenient way to laminate and mount large projects, such as signage, sales presentations and law exhibits. These boards are 3/16″ thick, come in gloss white and work with many wide format laminators such as ProSeal(R) and Phoenix(R). Mounting Boards are 3/16″ thick foam core boards that come with a heat activated adhesive already applied to each board. Stock in white, these boards can be used with many wide format laminators such as ProSeal(R) and Phoenix(R). Many primary paper vendors do not offer same or even next day delivery. TABS does both. Here is a brief overview of the binding supplies we carry.